what are the symptoms of venous reflux? 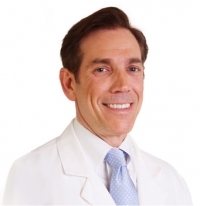 » Watch Next Video by Louis Prevosti, MD - How does surface laser treatment remove spider veins? What are the symptoms of venous reflux? Venous reflux disease, which is the underlying cause of varicose veins and spider veins, as well as other problems with legs, can include an achy feeling in the legs, heaviness, a discomfort or a pain. It can include swelling of the legs, particularly the lower legs and the ankles. It can include burning or itching of the skin, skin changes such as discoloration or browning or white patches in the skin can be a sign of severe venous reflux disease. Most patients have achiness, heaviness, tiredness, and discomfort in their legs.